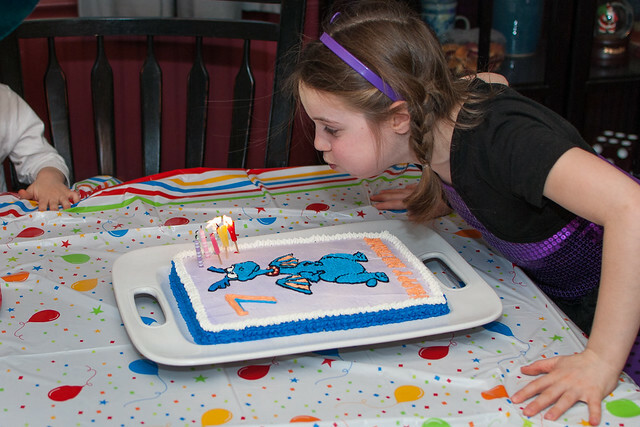 sinkerbeam: kidstuff: Evelyn is Seven! Evy turned seven years old this week and celebrated with a party at home and treats at school. More photos of birthday fun are on Flickr.